With both children away on week-long school trips, I decided to take a break from the kitchen, and set forth with my husband on an international cuisine adventure through the neighborhoods of London. For our second day we decided to honor the Latin American heritage in the family by going to a Latin American restaurant, Las Iguanas. Las Iguanas is a chain of restaurants with locations throughout all of England and four in London. 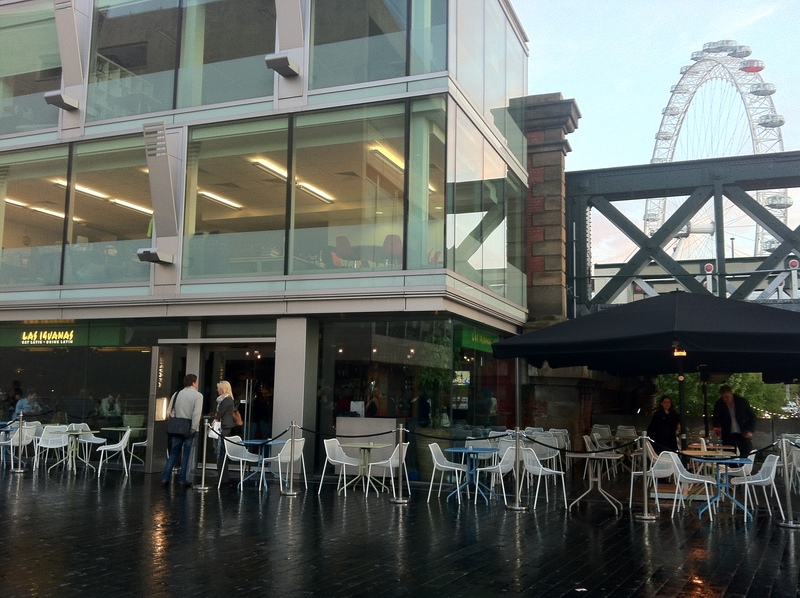 We visited the restaurant located in South Bank across from the Southbank Centre near the London Eye. It was time to try something Asian, so we decided to go to a Korean BBQ restaurant. Korean barbeque consists of grilling your food at your table. 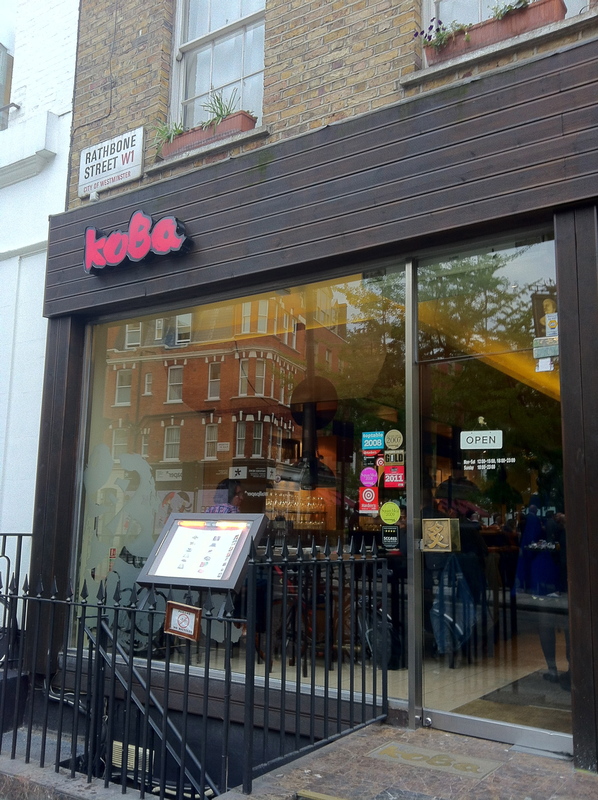 Koba is a small and cozy restaurant in the Fitzrovia part of London not far from Oxford Circus and Soho Square.